The Southeast Asian Vicariate Church of Our Lady of Lavang was badly damaged on Monday. Police have arrested a suspect who drove his SUV into and through a church in Northeast Portland. Hieu John Phung, 35, was brought to the Multnomah County Jail on a charge of Criminal Mischief in the First Degree. 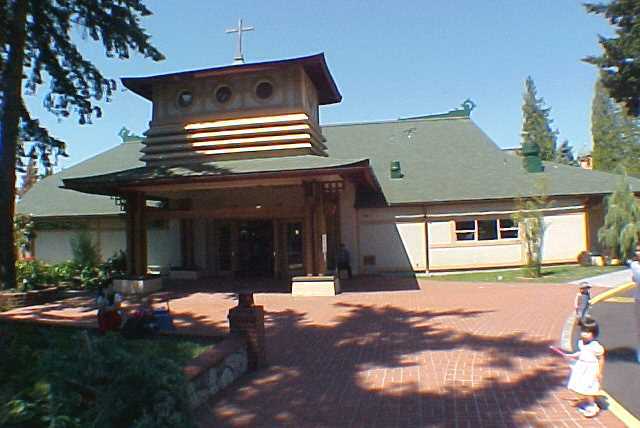 According to police, at 12:13 a.m. on Dec. 24, the Southeast Asian Vicariate Church of Our Lady of Lavang, was hit, in Portland, Oregon, USA. There was extensive damage to the building and its contents. Based on information learned during the investigation, officers believed a suspect had driven an Acura sport utility vehicle into and through the interior of the church. Officers responded to a 911 caller and located an Acura MDX sport utility vehicle and the driver of the Acura MDX. The Acura MDX had damage consistent with being involved in a crash and was seized as evidence. The driver was taken into custody without incident.